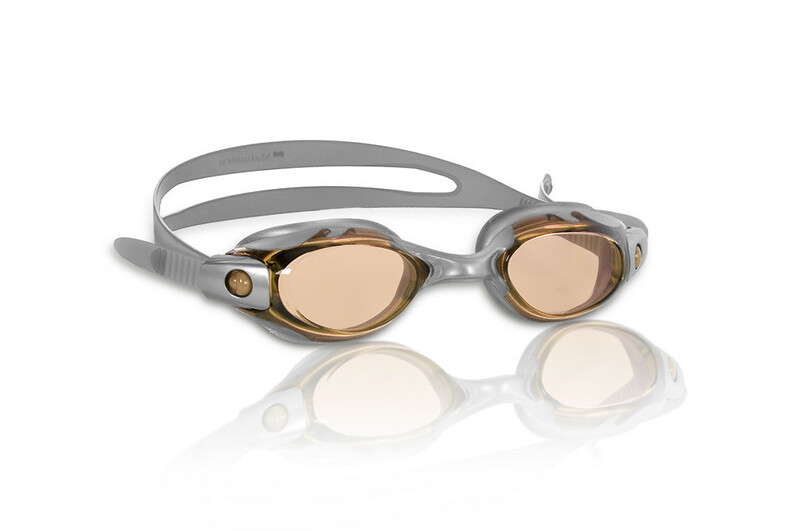 Please Note: Easily adjustable for customized fit. 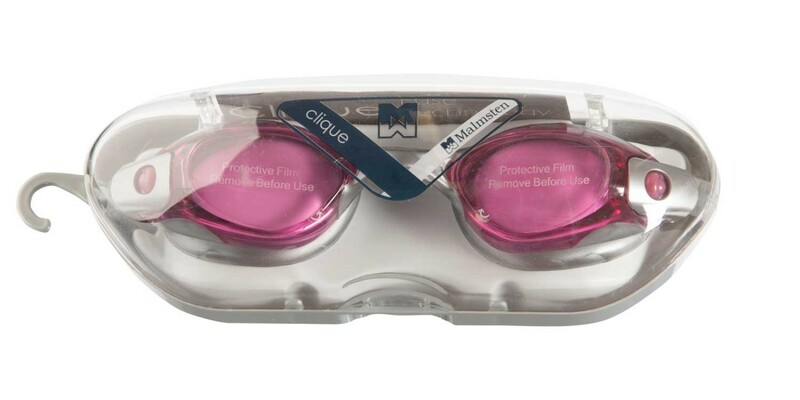 Clique is available in 5 splashing colors with indestructible polycarbonate lenses framed with a flexible and elastic silicone of highest quality. 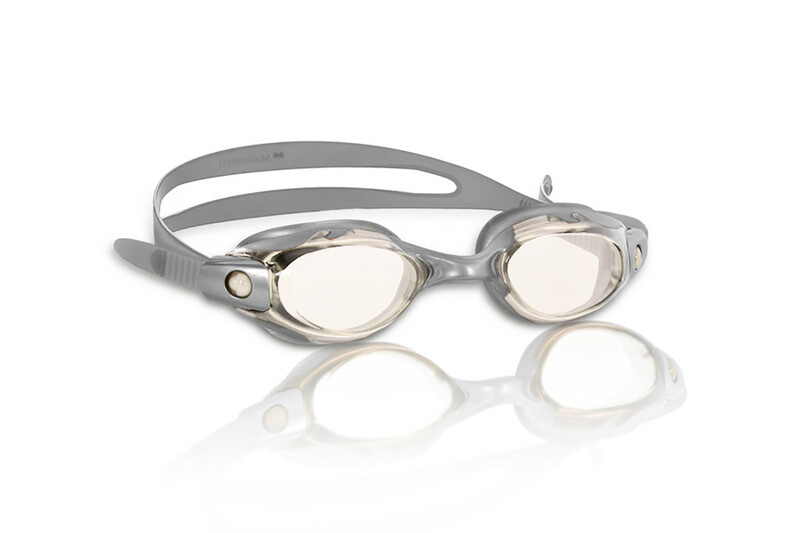 The swim goggles of the future that makes swimming easier. These high quality, popular, and colorful swim goggles are comfortable around the eyes. 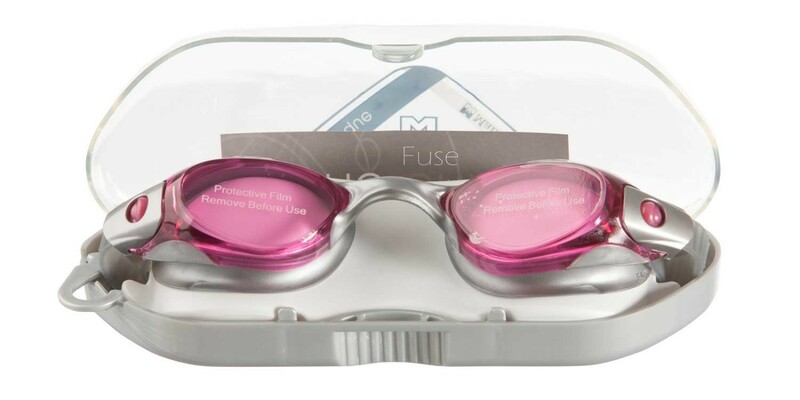 Fuse Technology and soft gasket minimize chances of leakage. Cliques quick snap-buckle makes head strap adjustment easy for swimmers. 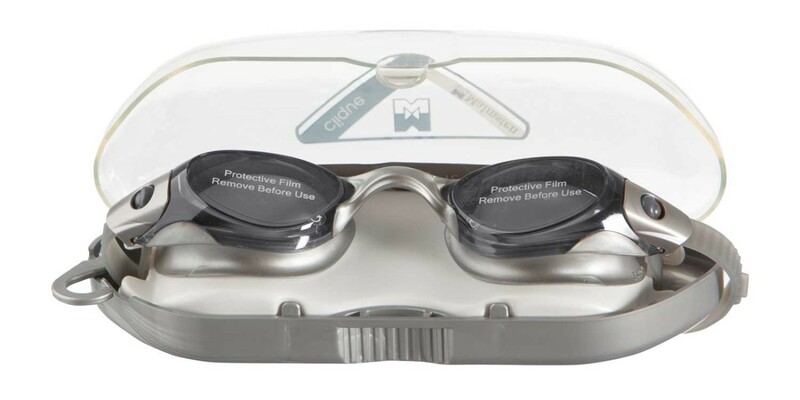 Suitable for 10 years and up. 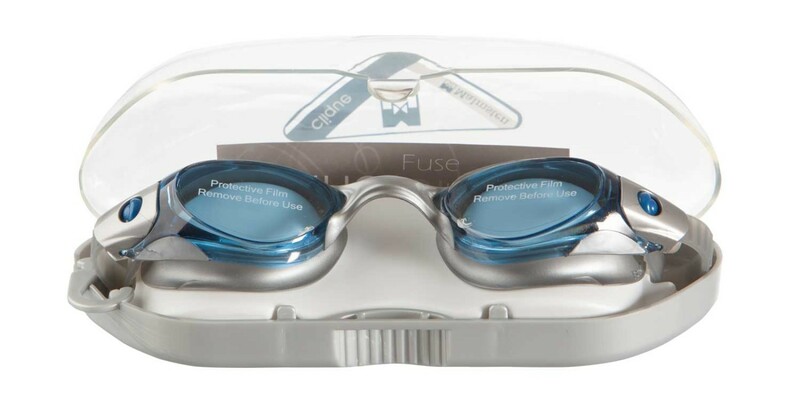 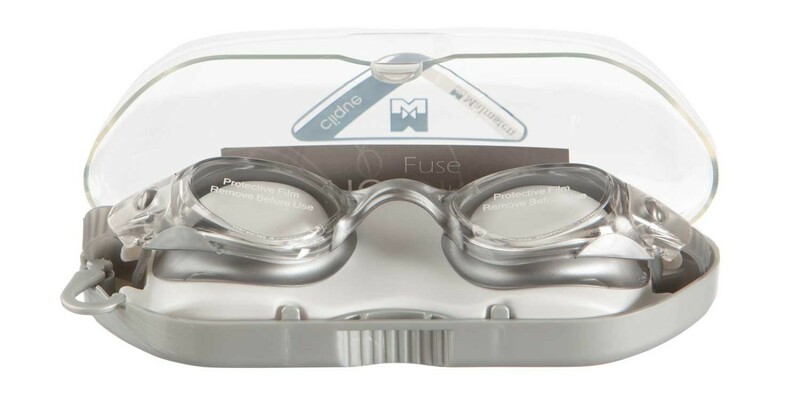 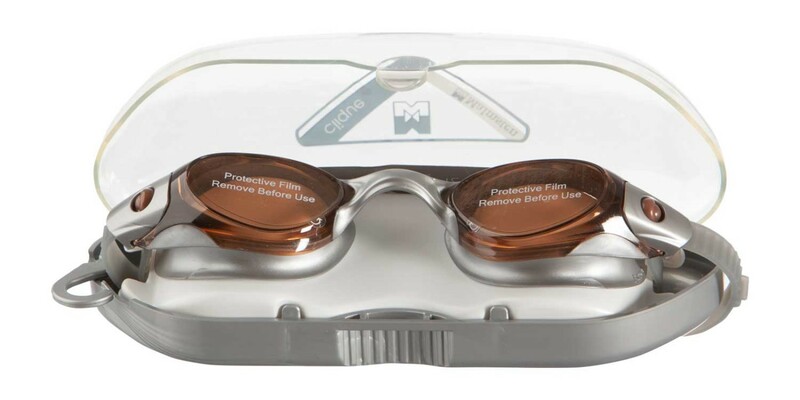 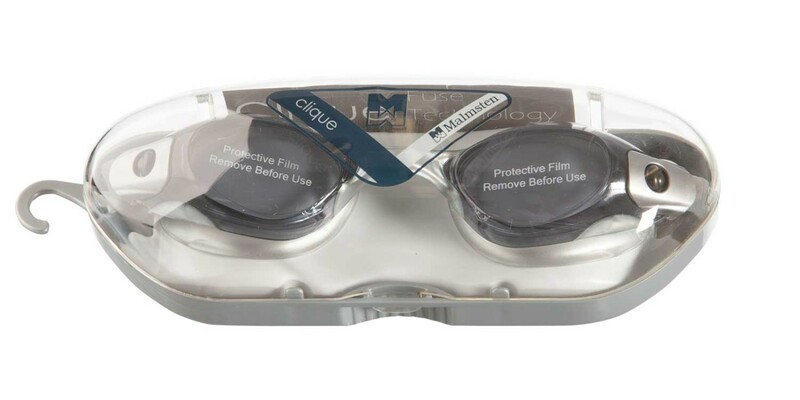 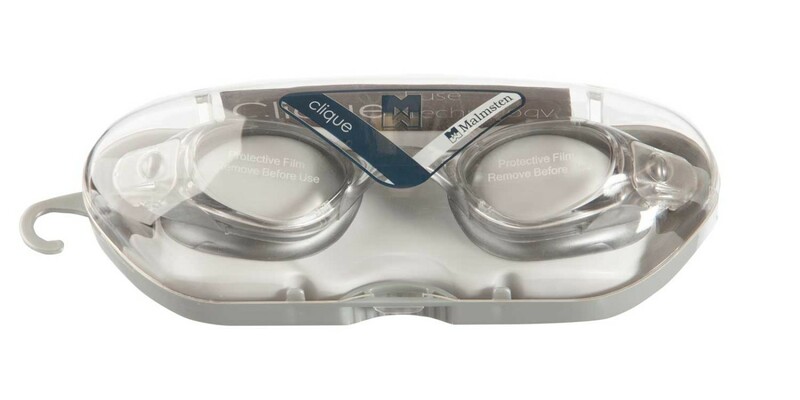 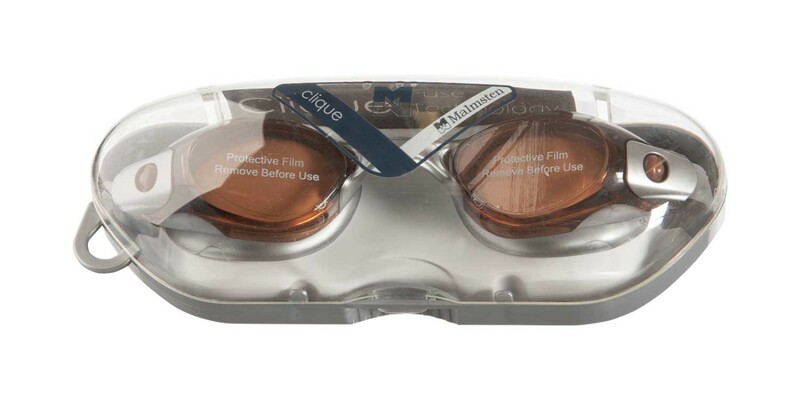 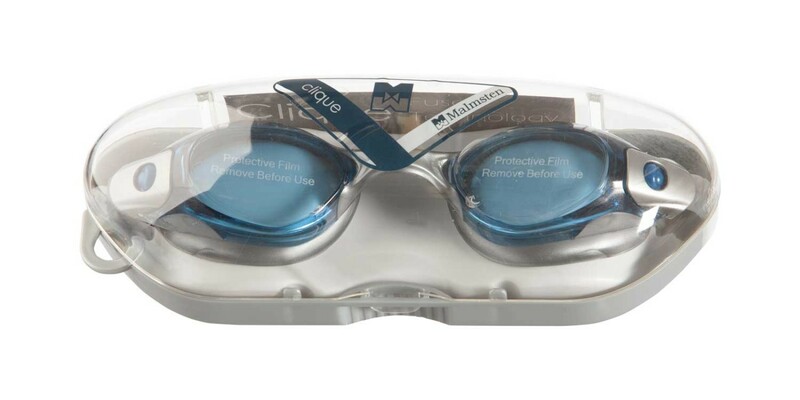 Clique swim goggles come in a practical, and reusable storage case.